You’ve been looking into skydiving for a while, but now it’s time to make a decision. Naturally, you’re wondering is skydiving worth the money? If you’re like any other money savvy, fiscally responsible person, before you make a sizeable purchase, you first consider the cost for the good or service you will receive. You also probably consider if, in the “long run,” the item or experience is worth it. Is it an investment? Will you see a return? When it comes to skydiving, the answer is unequivocally yes. You’re paying top-dollar, and you will get a top-dollar experience. 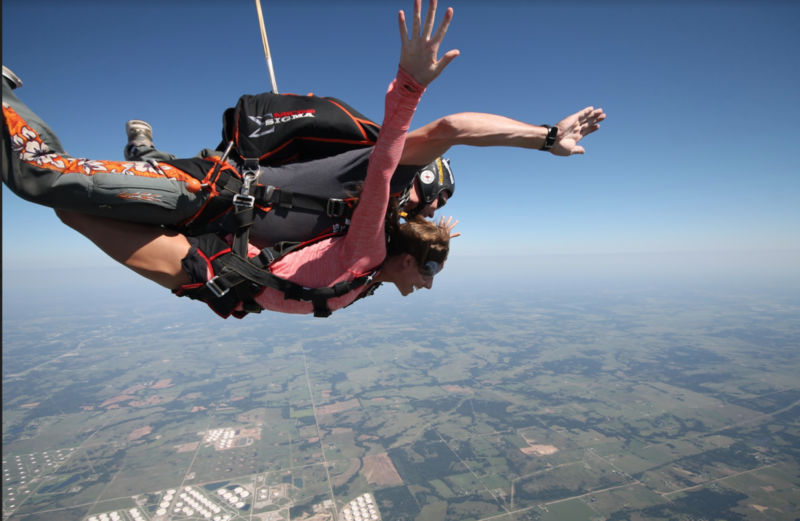 Prices of skydiving may vary throughout the state, but we’re confident that at Oklahoma Skydiving Center, we offer an unforgettable tandem skydiving experience with the most affordable skydiving rates in Oklahoma. Despite the sticker shock some may experience when they begin exploring Oklahoma skydiving prices, it’s well-worth those hard-earned dollars. Here’s why. It’s an investment in life-long memories. 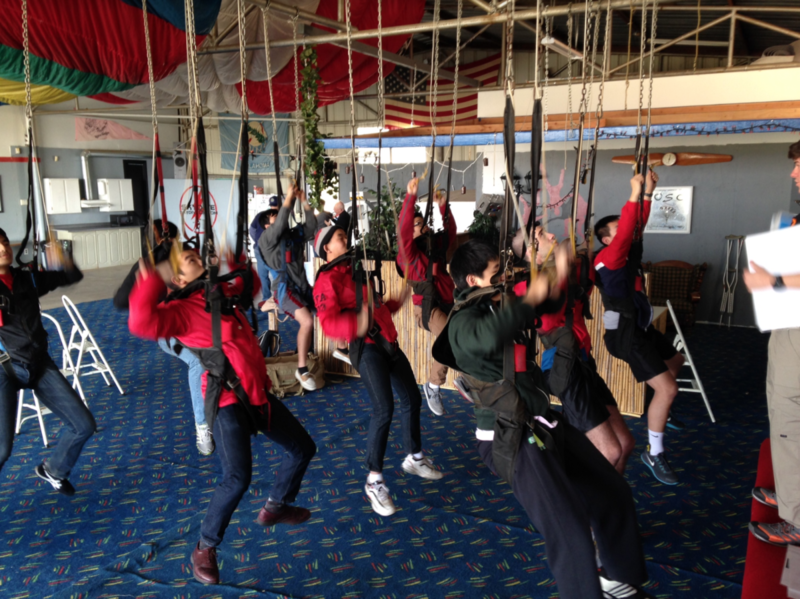 Skydiving is more than a thrill ride, for many it’s a once-in-a-lifetime experience. The memory of your skydive is one you’ll always treasure; your skydive will forever serve as an example of a time when you pushed past what you believed you were capable of and conquered your fears. Knowing you’re capable of anything and the confidence that comes with it, in our mind, definitely makes skydiving worth the money; similarly, a single experience changing your entire outlook on life for the better is one incredible return on investment. Cut-rate skydiving operations often cut corners, and when it comes to your safety, you really shouldn’t skimp! Penny pinching is well and good (who doesn’t love a bargain? ), but please consider, a great skydiving center costs money to run. It takes money to enable the operation to afford quality equipment, qualified personnel, and continued aircraft maintenance. When you purchase a skydive, your investment (here, your skydiving cost) is, in part, to make sure your entire skydiving experience, from the ground to the sky and back again, is as safe as possible. At Oklahoma Skydiving Center, we have made, and continue to make, these investments in your comfort and safety. We provide quality gear that has been maintained to peak specifications and professional operators to ensure all of our customers are given a careful introduction to skydiving. To us, making sure everything runs as smoothly as possible is worth it. Invest a little more and share the experience with others! Your base skydiving cost does not include a photo or video package. But if you’re on the fence about whether a skydiving video is worth the cost, it totally is. Video services let you capture every exhilarating moment and share it with your family and friends. Another benefit to capturing your skydive with a skydiving video is the ability to experience that skydive over and over again: watch as you exit the aircraft, experience freefall for the first time, as the parachute opens, and as you touch back down to the ground when you land. So, is skydiving worth the money? The cost of skydiving is in proportion to the value of the experience. After all, skydiving is an experience unlike anything else. What else can compare to making your way to 14,000 (or even 18,000 feet) and taking a leap into the wild, blue yonder? Face the challenge: step out of your comfort zone and into a realm of endless possibility. Trust us, the experience is priceless.